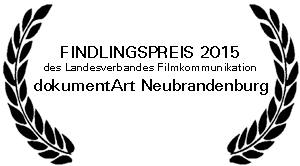 Apr 24 to May 5, 2015 Findling Award tour 2015 with Majub's Journey and director Eva Knopf. Jun 1 to 10, 2014 Findling Award tour 2014 with 2000sq m with garden and director Tama Tobias Macht. 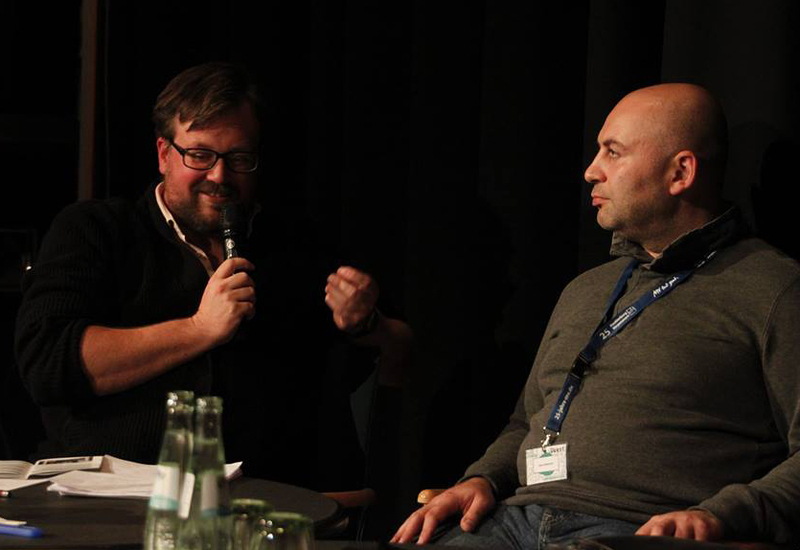 Schwimmerfilm organizes film programmes, gives lectures and seminars and distributes films. blowsy distribution. A focus is set on poetical documentation.